Surprise! If you love juicy blueberries or Asian pears, then check this out: They aren’t just tasty fruit, but they also grow on gorgeous plants! Spice up your garden and your plate — these plants don’t just look great, they produce delicious fruit, too! They’ll accent your border or create a beautiful (and tasty) hedge. Click ahead to find out more about three of our favorite hardworking edibles. 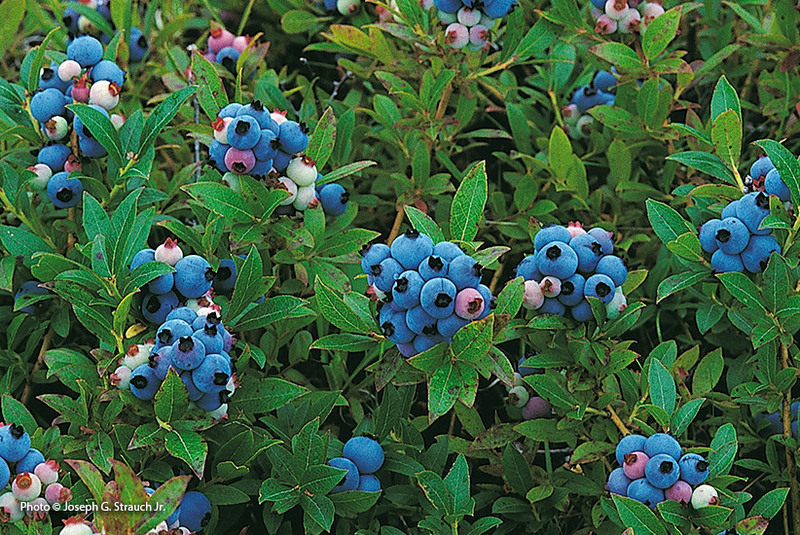 Don’t have time to harvest the blue-black sweetly flavored fruit of lowbush blueberry? You’ll still be able to enjoy watching birds flock to the fruit! 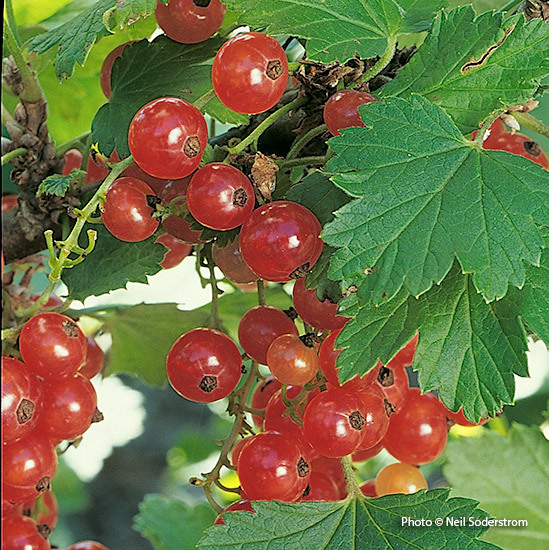 Use red currant’s tart bright red fruit to make jam or toss a handful of freshly picked berries into your salad. 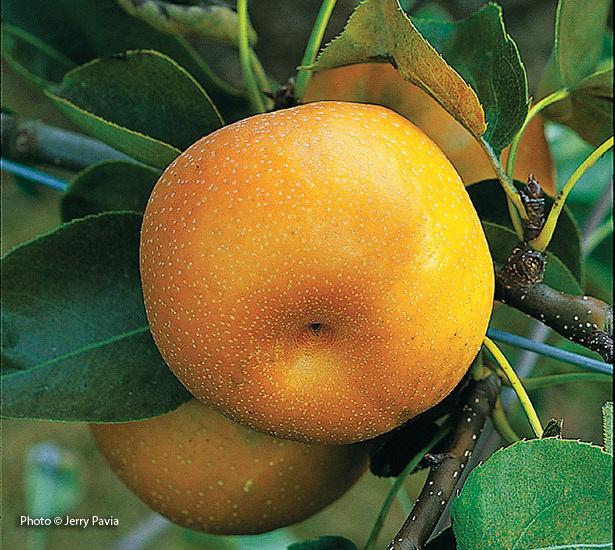 Plant two or more Asian pear trees for pollination. Its large round fruit is crisp, crunchy and sweet!